 Goldberg's Group is looking to add multiple new locations this year. 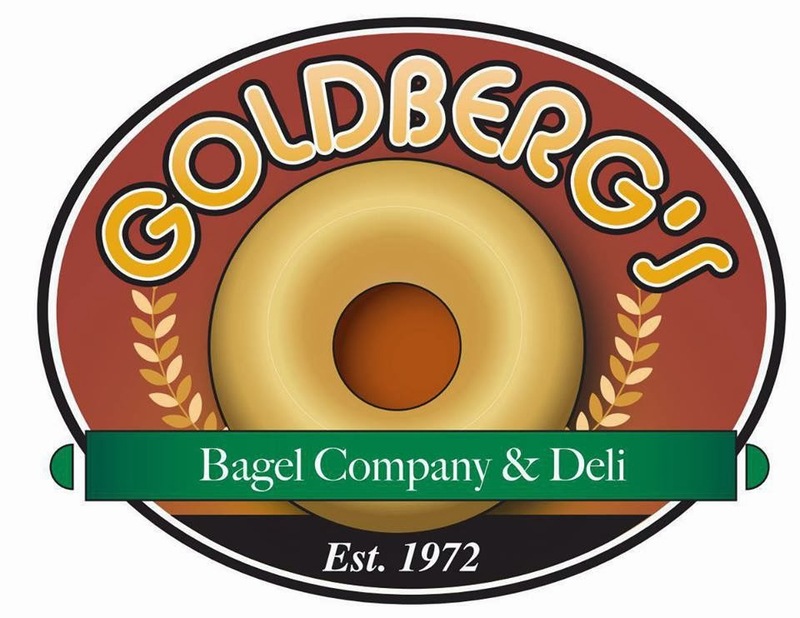 Goldberg's Group, operators of both their namesake Goldberg's Bagel Company & Deli as well as Atlanta Braves All-Star Grill will open new locations of each concept later this year. Currently there are six full service Goldberg's in metro Atlanta plus an additional four satellite locations at Hartsfield-Jackson Atlanta International Airport. The lone Atlanta Braves All-Star Grill is also at Hartsfield. Atlanta Braves All-Star Grill opened last spring and is the first restaurant partnership for the Atlanta Braves outside of Turner Field. The restaurant is located on Concourse D and features select sandwiches from the Goldberg's menu as well as classic "Braves-ified" bar food like hot dogs, wings, chicken fingers and burgers. The restaurant also features a Turner Field look complete with a brick façade bar, leather glove booths and a dugout bench. Signed jerseys of past and present stars line the restaurant with select merchandise available for sale. This summer, Goldberg's plans to open a new location of its namesake brand at Avalon in Alpharetta. Additionally, Goldberg's plans to open another Atlanta Braves All-Star Grill at Avalon in addition to a licensed location of popular Italian coffee shop, illy. Avalon is a mixed use development at Old Milton Parkway and GA 400 that will be anchored by a 12 screen Regal Cinemas theater and a Whole Foods Market. Avalon is set to debut this coming October but sources say that the Goldberg's concepts are shooting for opening late summer, perhaps in time for an exciting pennant race ;). 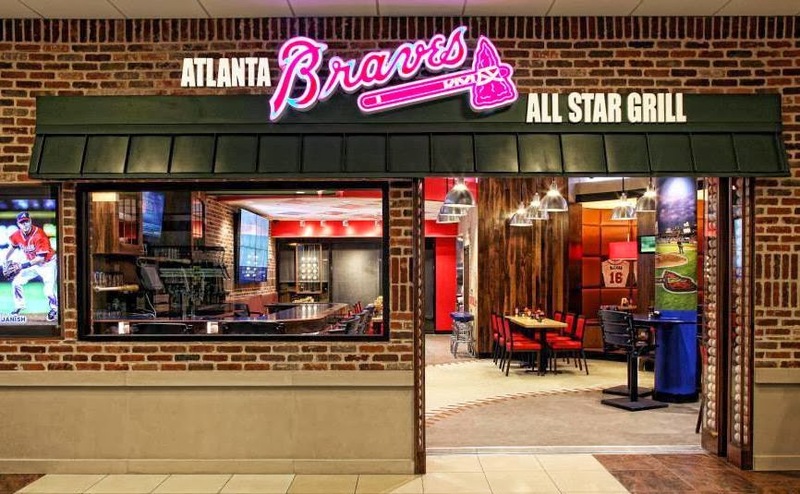 A second Atlanta Braves All-Star Grill will open in downtown Atlanta at 200 Peachtree or in other words, in a portion of the former Davison's / Macy's building. Goldberg's downtown is scheduled to open this summer and will be located adjacent to Meehan's Public House. While the Braves are slated to move to Cobb county in 2017, leaving their current downtown home, I'm confident this location will still be successful given the restaurant's proximity to so many high volume hotels and Georgia State's campus and dorms. Lastly, Capital City Wine & Spirits, a liquor store operated & managed by Goldberg's Group, will see the addition of a tasting room as well as additional renovations and enhancements. 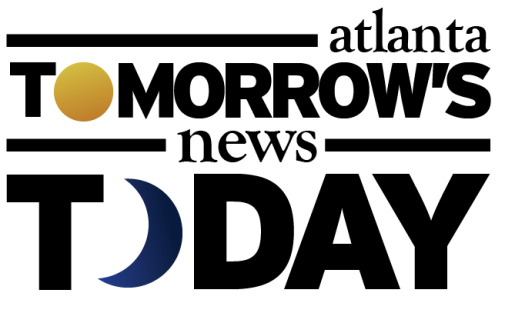 The shop, located near the intersection of Collier and Howell Mill Roads, has been a neighborhood mainstay for years with Goldberg's Group having assumed "operational management" of the business this past November. Work is slated to begin late this year. Meh...it's a "local" version of the Official All-Star Cafe and ESPN Zone failures of the past. Don't see it being worth the time. all of those "bar and grill" places at ATL are mediocre and interchangeable. considering that's not even in goldberg's wheelhouse, i have a hard time believing their concept is any better. BREAKING: Atlanta Braves All Star Cafe announces move to Cobb County.